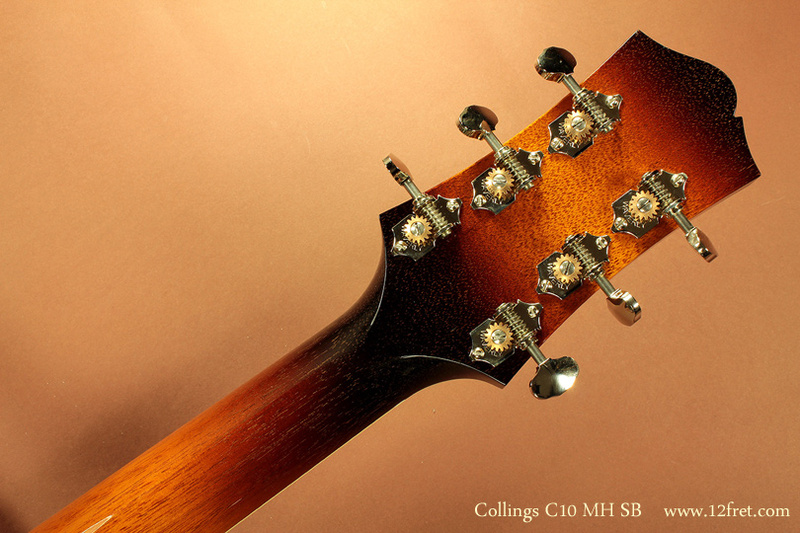 The Collings C10 Mahogany Burst guitar is a supercharged modern take on the old 14 fret parlor instruments from ’20s and ’30s. 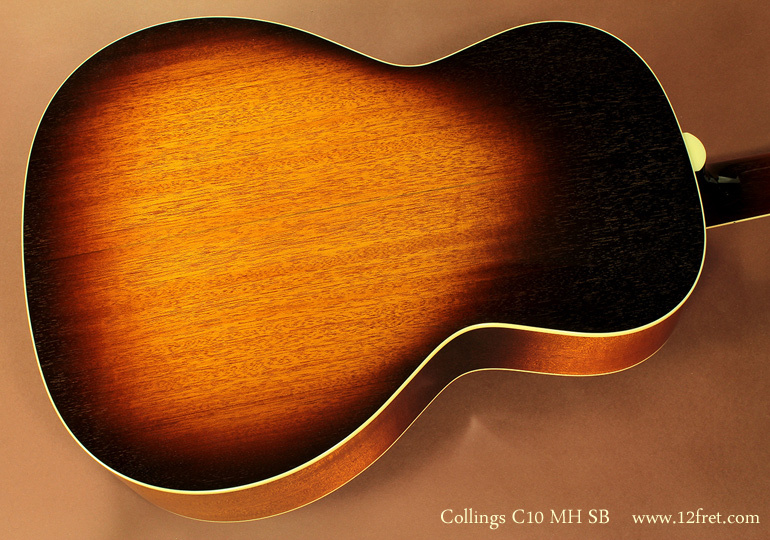 Like the C10, it’s based Parlor guitars introduced around the same time as the classic OM design. 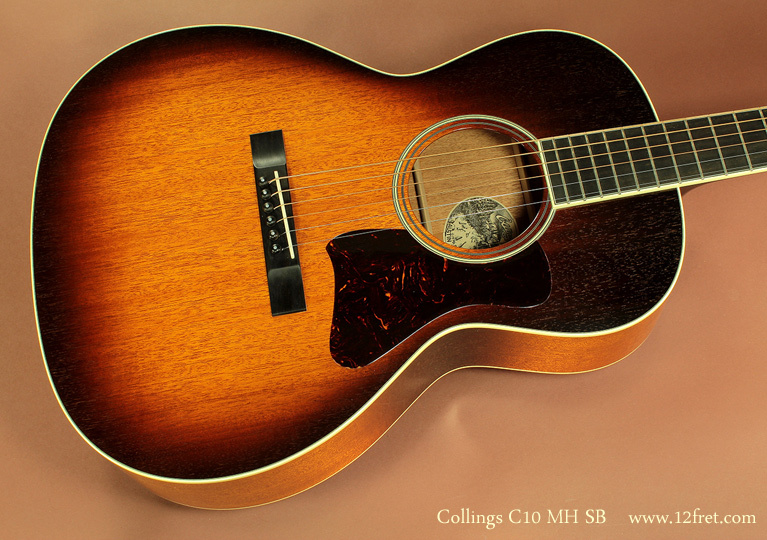 This great looking guitar has a narrow waist and small upper bout but don’t let the size fool you as this axe packs a punch. 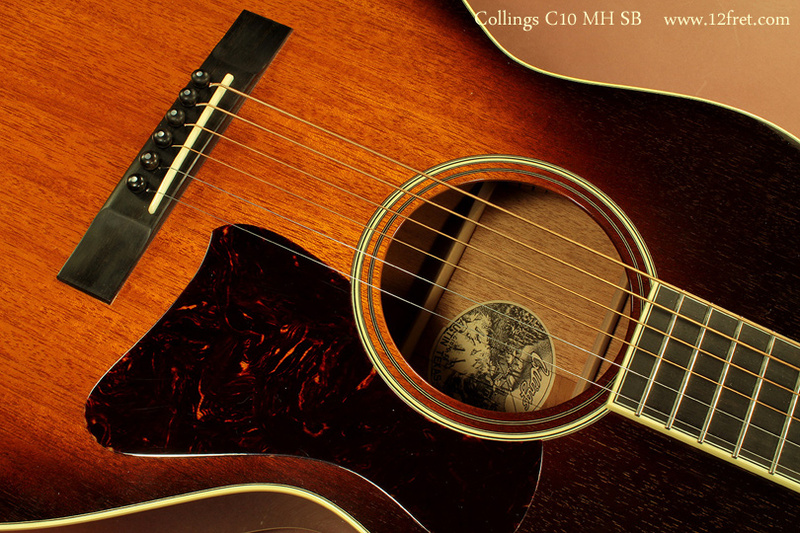 It has a precise and focused response with exceptional balance and clarity. 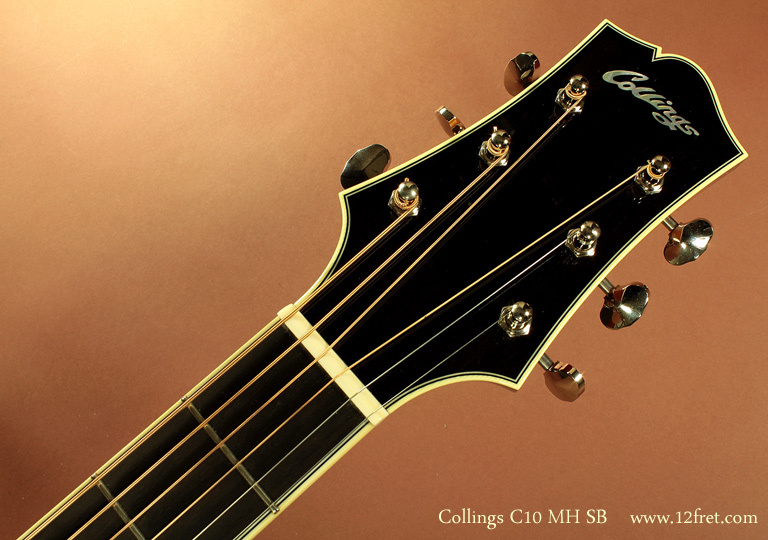 This particular version of the Collings C10, the C10 MH, has a mahogany top which warms up the note fundamental and provides a throaty midrange voicing! 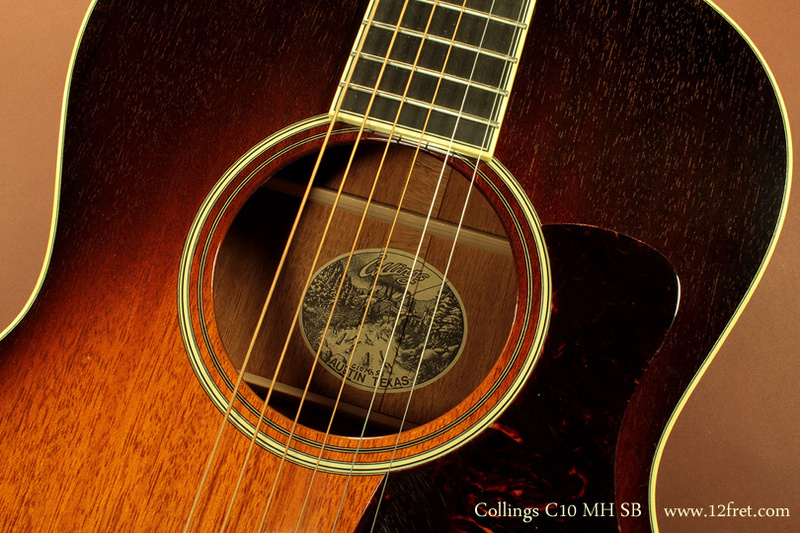 Pricing: Contact us for Current Pricing!